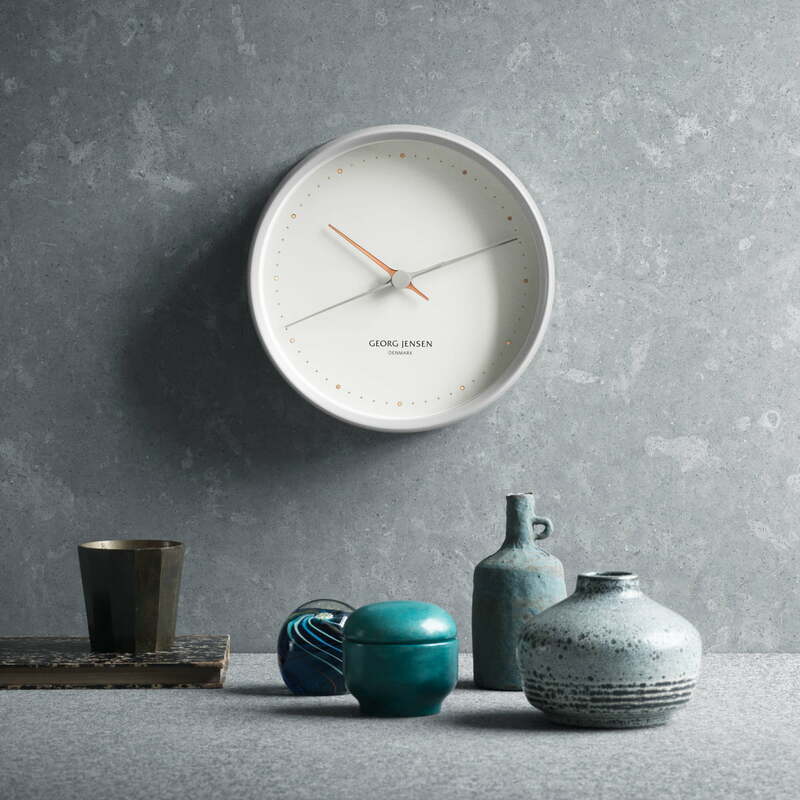 The Henning Koppel clock by Georg Jensen is simple, timeless and always modern regardless of fashion trends. The original collection was presented in 1978 and is as modern today as it was back then. 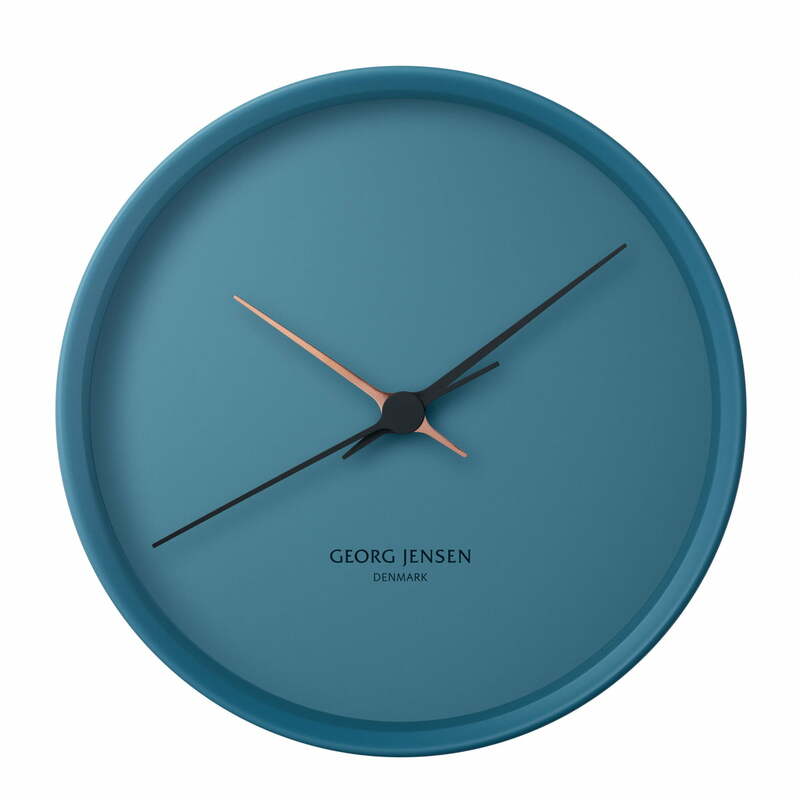 Georg Jensen re-edited the classic piece in autumn of 2014 together with the team of designers All The Way to Paris. 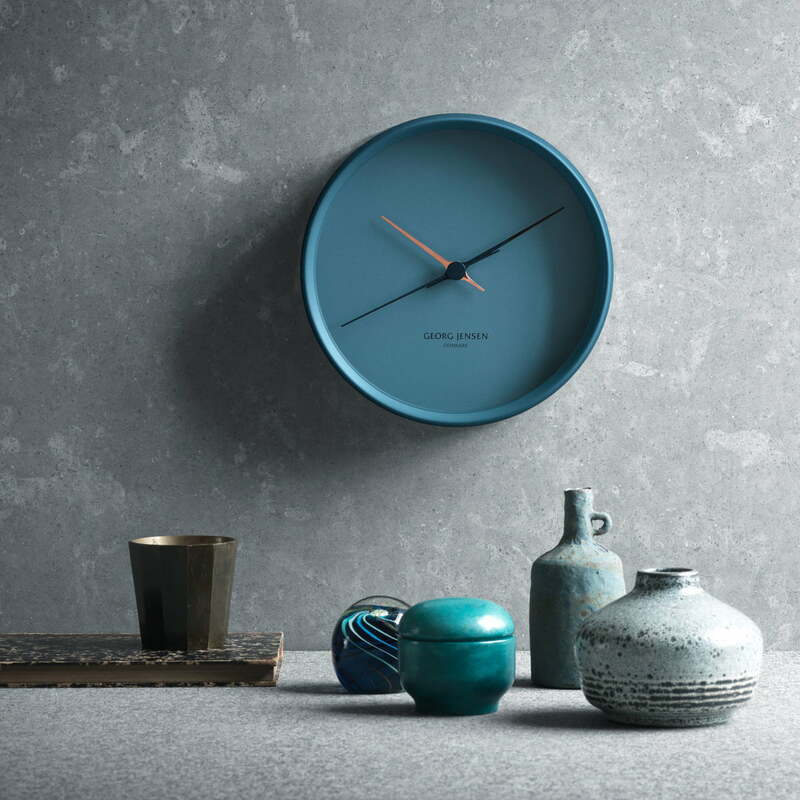 Inspired by the patterns and colours of the Georg Jensen archives, the creative team created a new design that boasts a contemporary surface for a modern design icon. Naturally, the visual adaptations occurred under consideration of the original design. The technical details such as the battery operated precision quartz clockwork remained unchanged. 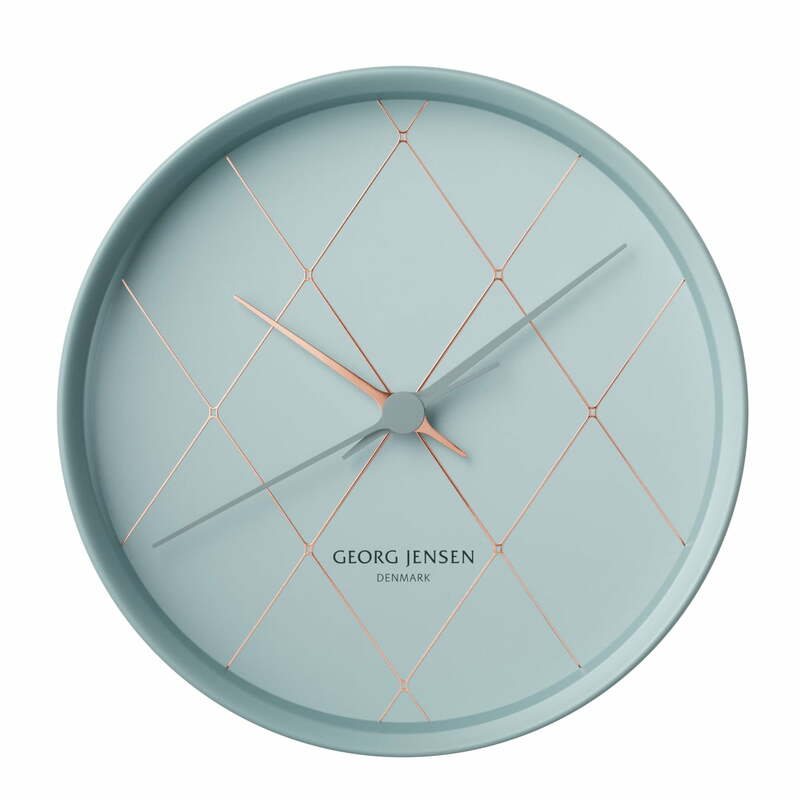 Georg Jensen offers the reworked edition in three graphically different editions. Stainless steel, copper and ABS plastic are used as materials.